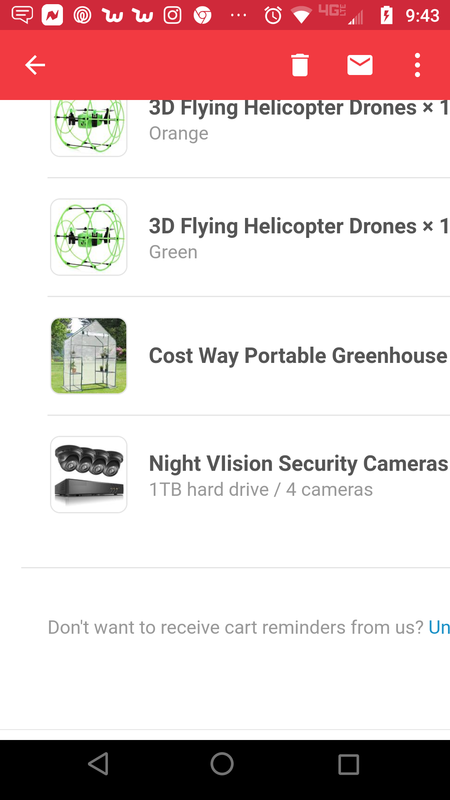 I placed an order, added more things to my cart. I was going to order a lot more because the prices were very good. I decided "no let me see how good they are first" which I'm glad I did. Received a message saying my order will be delayed for 14 days due to high volume. Came back to get update website is completely shut down! No tracking, no nothing! Scary part is they still have my credit card number which I need to change immediately and I would advise you to do the same if you use this poor excuse for a company.